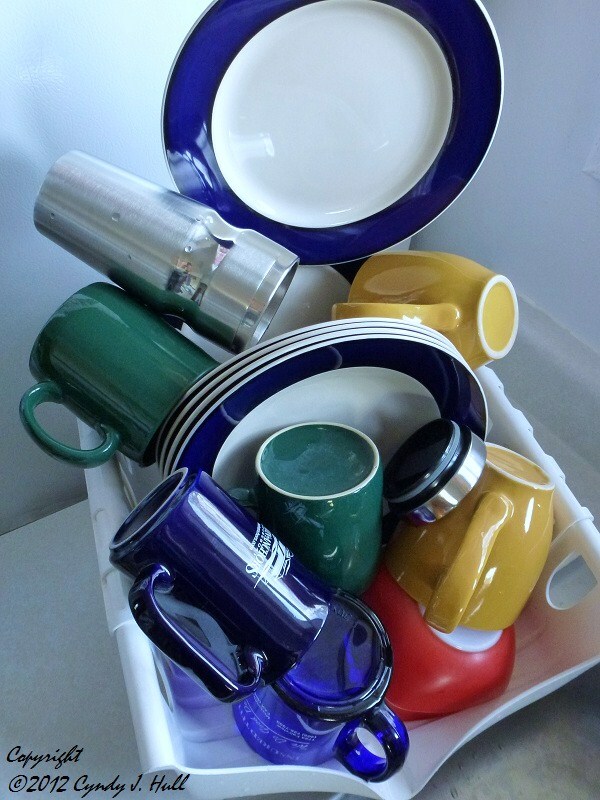 Some days, there is nothing more beautiful to behold than a stack of clean dishes someone else has washed. (Moral of the story: Consider a man with dishpan hands. A vital quality if one does not have a kitchen maid (too much Downton Abbey). Great colors!